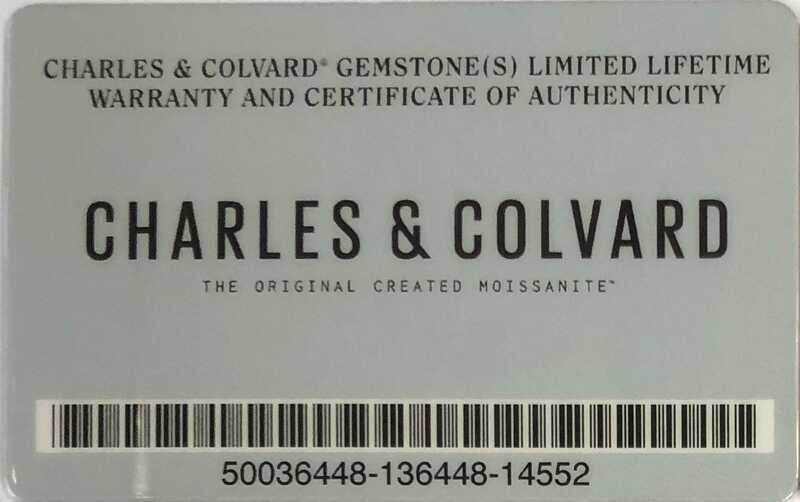 Charles & Colvard is dedicated to creating and delivering socially-responsible gemstones and fine jewelry that lasts a lifetime. 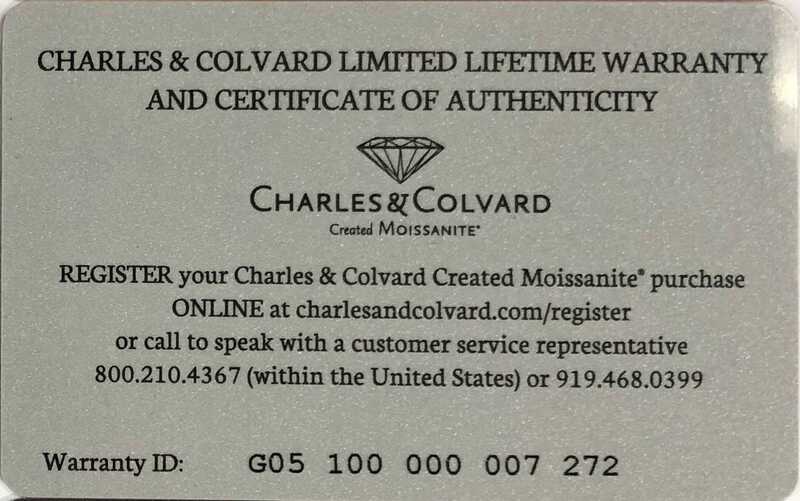 Part of our promise is to provide a first-rate customer experience by making products that exceed expectations. 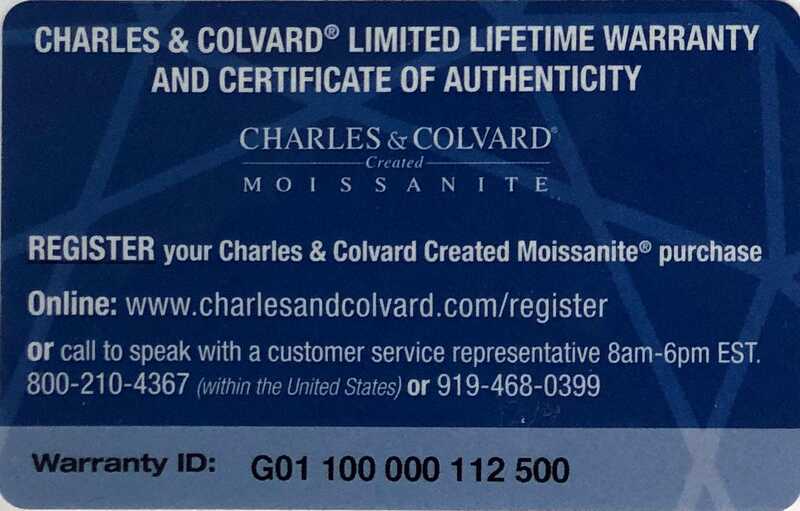 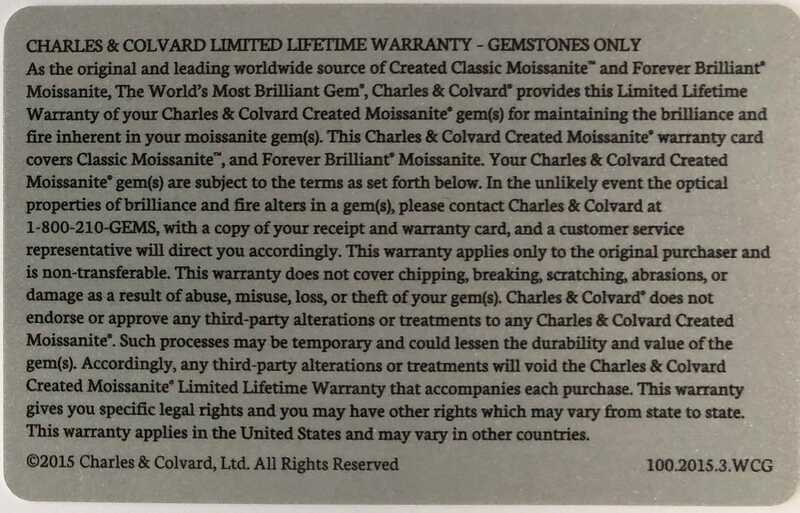 With every gemstone and jewelry item we offer a certificate of authenticity and limited warranty, so you can enjoy your moissanite with confidence. 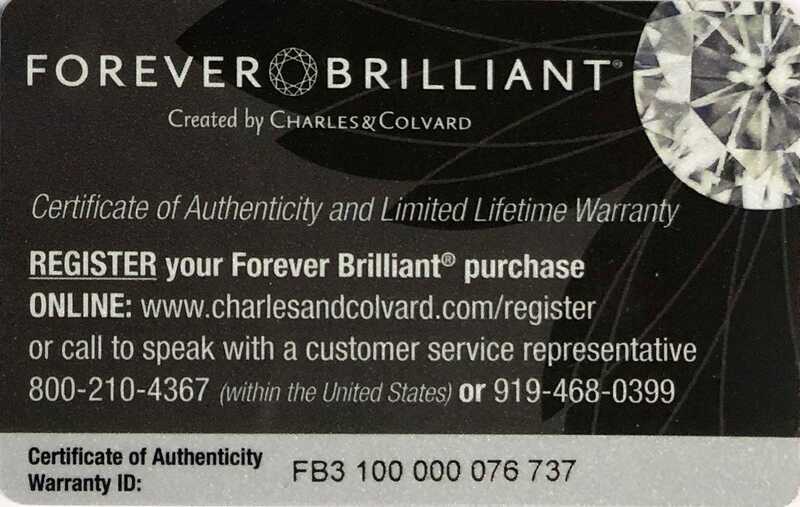 Every Forever One created gem is guaranteed to remain as beautiful as the day you bought it and comes with a limited lifetime warranty that protects against damage to the stone and any changes in color, clarity or brilliance. 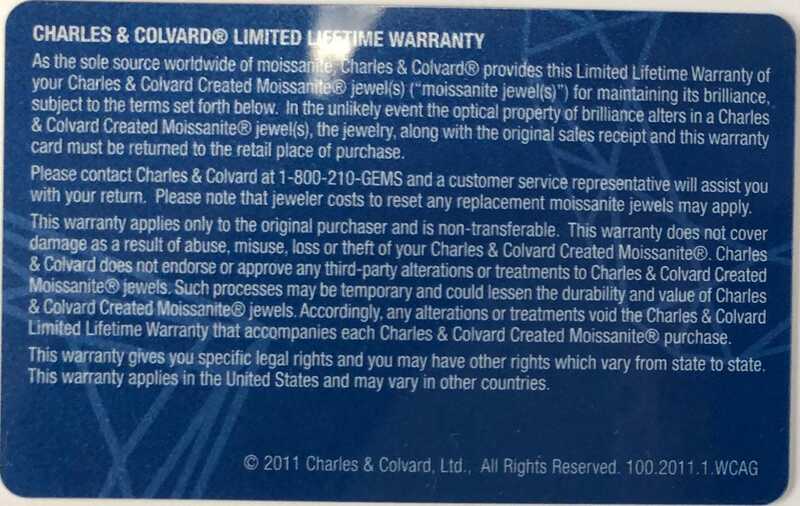 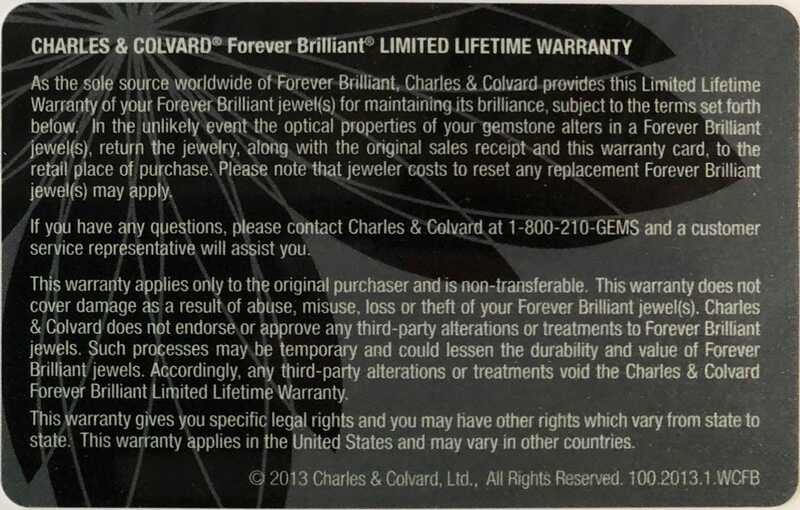 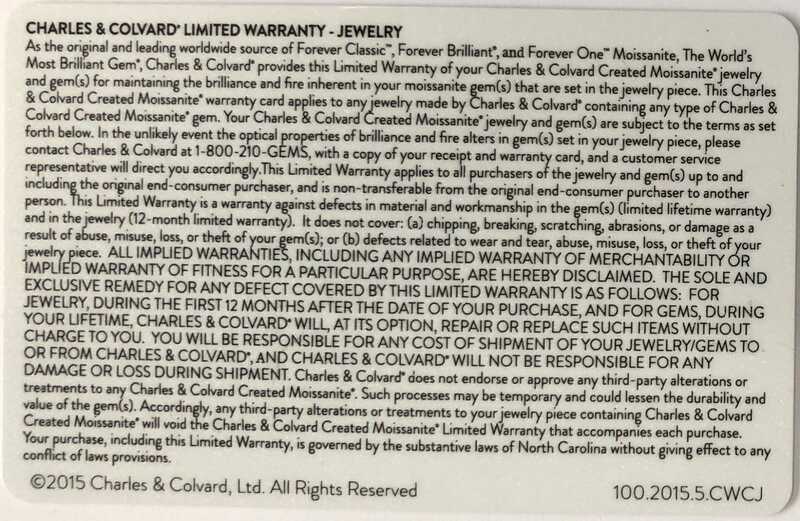 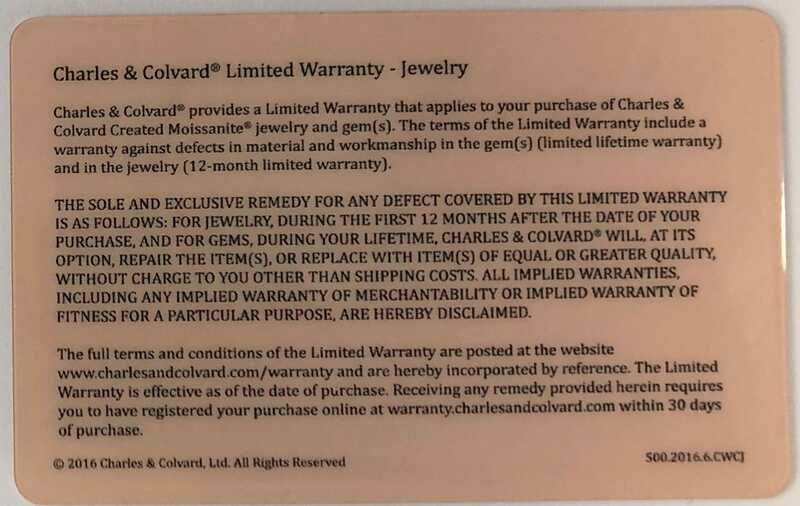 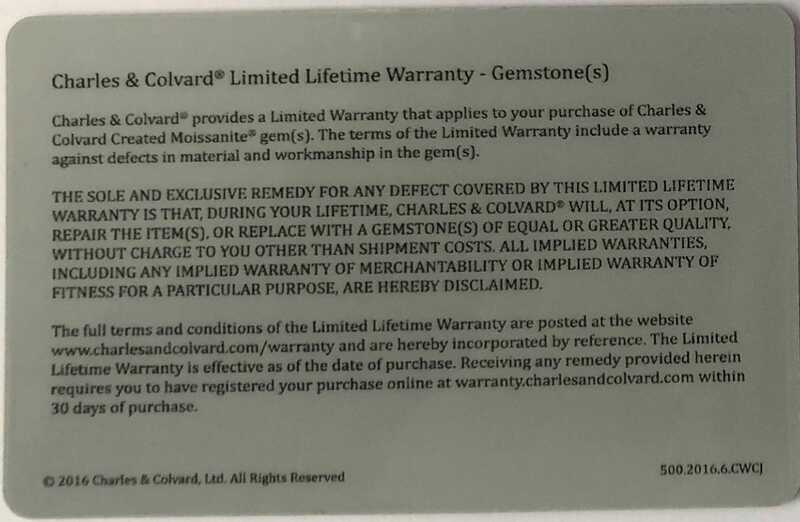 In the unlikely event the optical properties of brilliance and fire alters in a gem(s), or something happens to the jewelry, please contact Charles & Colvard at 1-800-210-GEMS, with a copy of your receipt and warranty card, and a customer service representative will assist you. 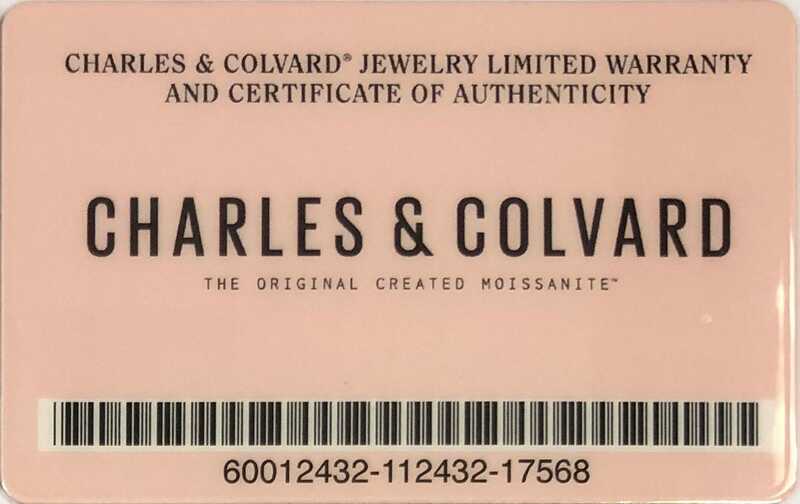 Still don't see your card? 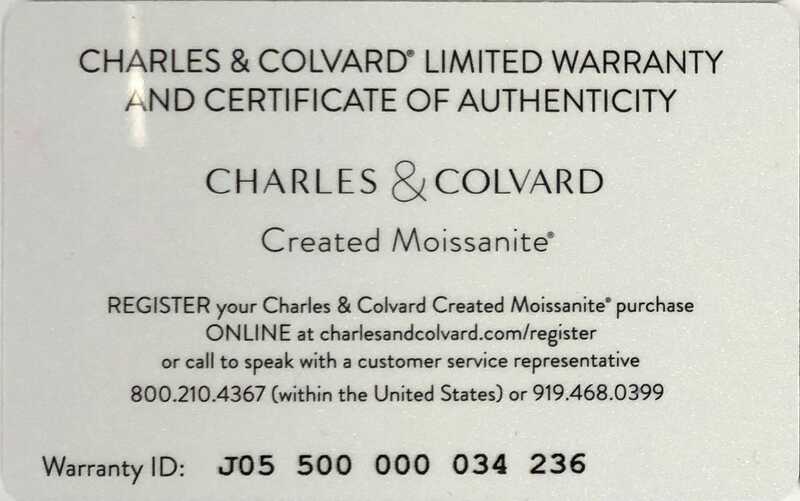 No problem, get in touch.